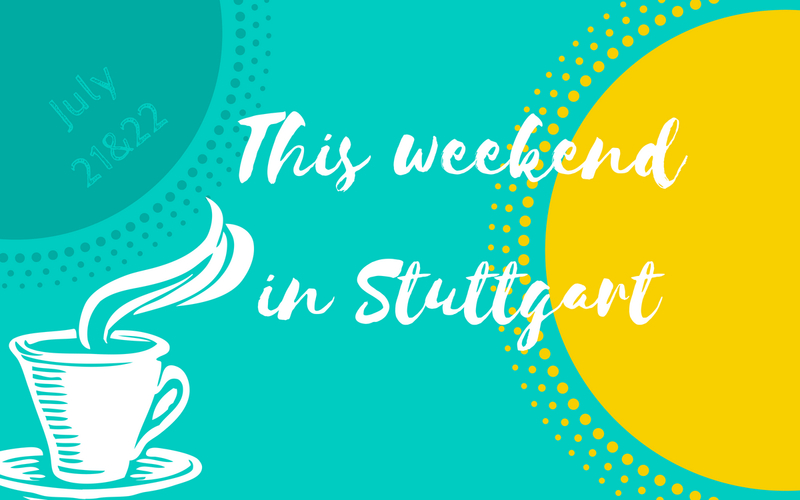 What’s up this weekend – July 21 and 22 in Stuttgart? 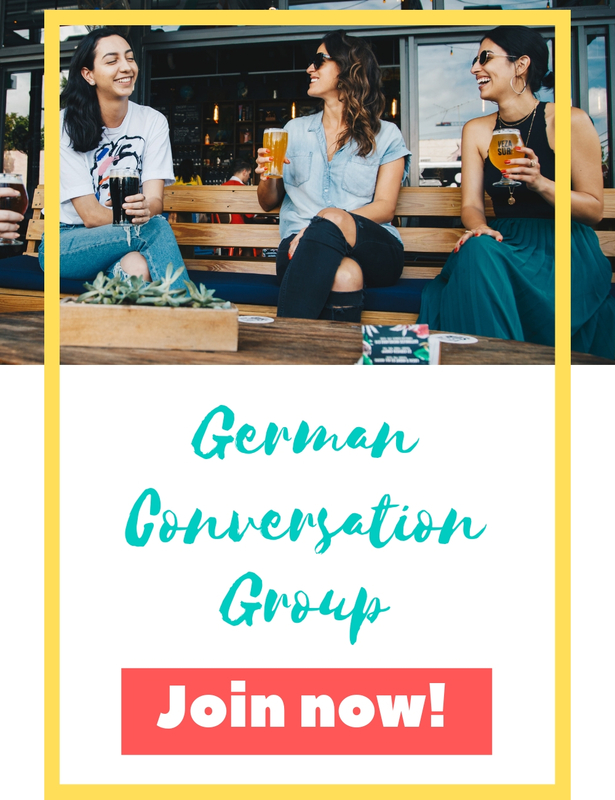 In this brief overview I present my favorite events and things to do for non-German speakers on July 21 and 22 in Stuttgart. Lenny Kravitz will be in town on July 21 at Jazzopen Stuttgart. Dance Salsa under the Stars at Mercedes-Benz-Museum on July 21. On July 21 it’s time to say good-bye to the bar Cape Collins at Stadtmitte. You can do so while shopping at their flea market. Stuttgart-East celebrates at Lange Ost Nacht on July 21. 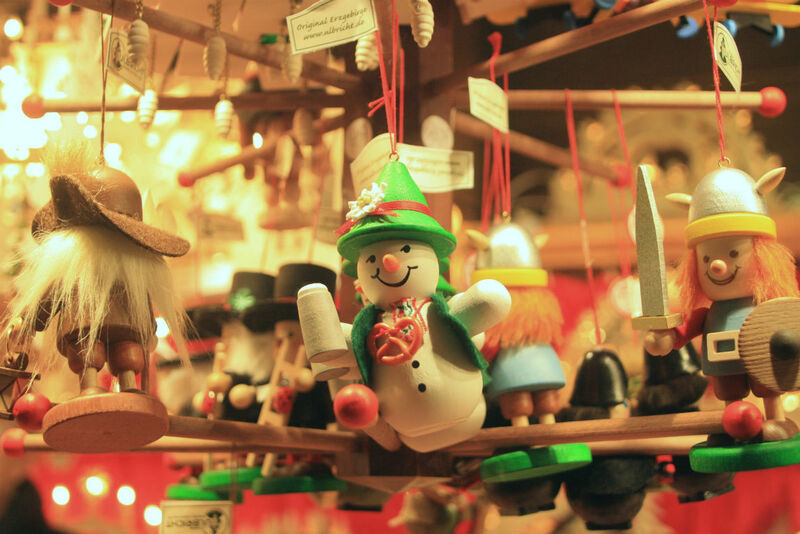 The annual Bohnenviertelfest takes place in one of Stuttgarts most charming quarter until July 21. The colorful and very international festival Sommerfestival der Kulturen is still on this weekend, until July 22. The same is true for the 15th Indian Film Festival which will be held in Stuttgart until July 22nd. 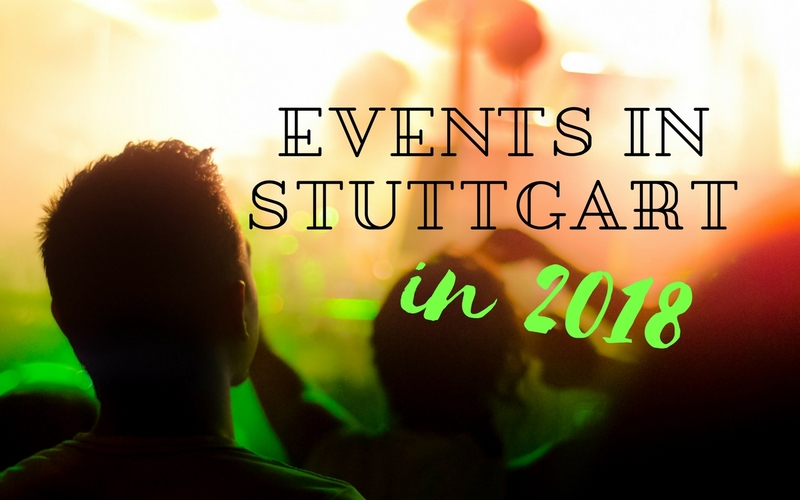 And another street festival is on this weekend, July 21 and 22 in Stuttgart: Marienplatzfest! New Music, Performances, Theater will be celebrated on July 21 and 22 at Der Sommer in Stuttgart . THE event for lovers of classical ballet is on this weekend, too: Ballet in the Park! Did you know that Stuttgart has a harbour? A great chance to explore it is at Hafenfest on July 21 and 22. And if harbour makes you think of sea food, you should visit Hamburger Fishmarkt on July 21 and 22 in Stuttgart at Karlsplatz. On July 22 you can enjoy culture at Killesberg! 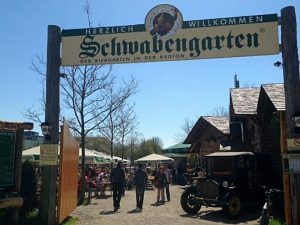 The festival Sommerfest am Killesberg invites you to visit cultural highlights like Weisenhofmuseum or Theodor Heuss Haus for free!